A menagerie of deadly monsters for the world's greatest roleplaying game! 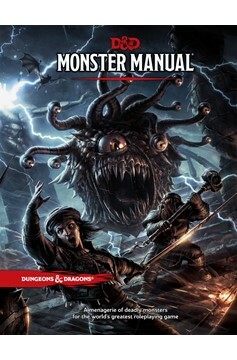 The Monster Manual presents a horde of classic Dungeons & Dragons creatures, including dragons, giants, mindflayers, and beholders - a monstrous menagerie for Dungeon Masters ready to challenge their players and populate their adventures. 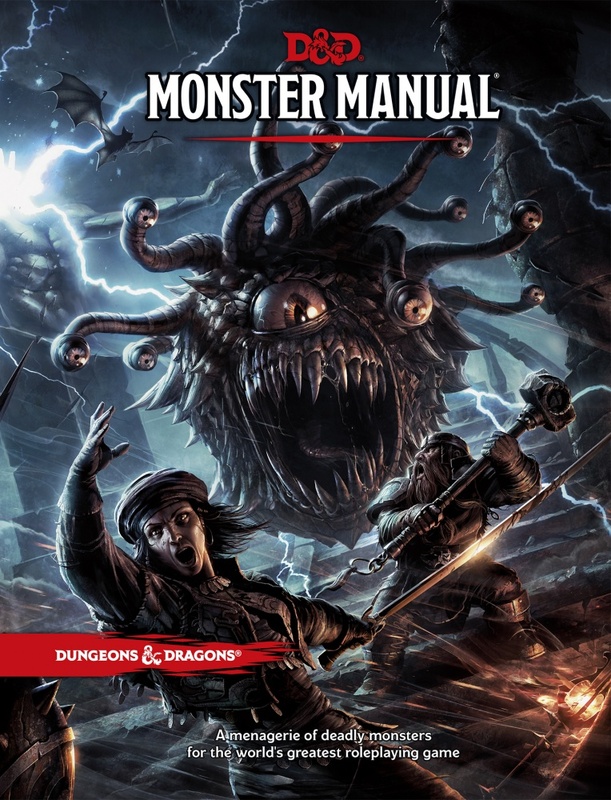 The monsters contained herein are culled from D&D's illustrious history, with easy-to-use game statistics and thrilling stories to feed your imagination..